Is Your HR Department Ready for 2020? In 2020, almost 50% of the working population worldwide will consist of Millennials, born between 1976 and 2001: a generation of more than 80 million individuals who grew up in the digital era. When they entered the labor market they – helped by an aging population, the war on talent and digitization – had a profound impact on human resources management, which has almost been forced into a Digital Transformation in order to attract, develop and retain this generation. 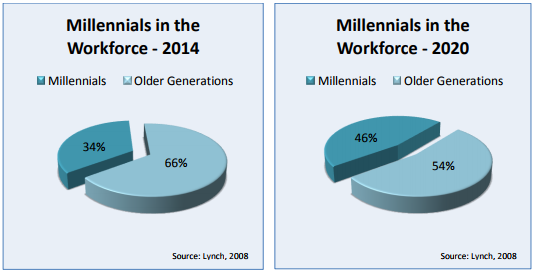 I focus on a publication from 2012, in which research was conducted on “Optimizing Millennials in the Workforce”. 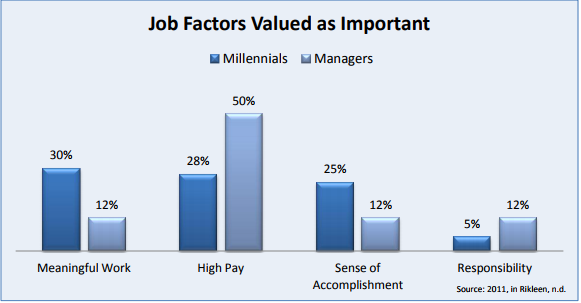 This was not only about the different expectations of Millennials concerning their future employer, but also concerning their colleagues and ways of working together. One thing is certain, Millennials are different than previous generations. Today, five years after the study, we can already see that change. Several companies are betting on new HR processes such as employer branding, digital recruitment and/or increasing the commitment in terms of retention (engagement) – whether or not they are supported by a (new) digital tool. Where HR used to be a simple set of support and management processes and the HR policy could be pointed out on paper, it is now a lot more complex. Overarching this are whole different departments within the organization and the increasing importance of HR within and outside the organization. 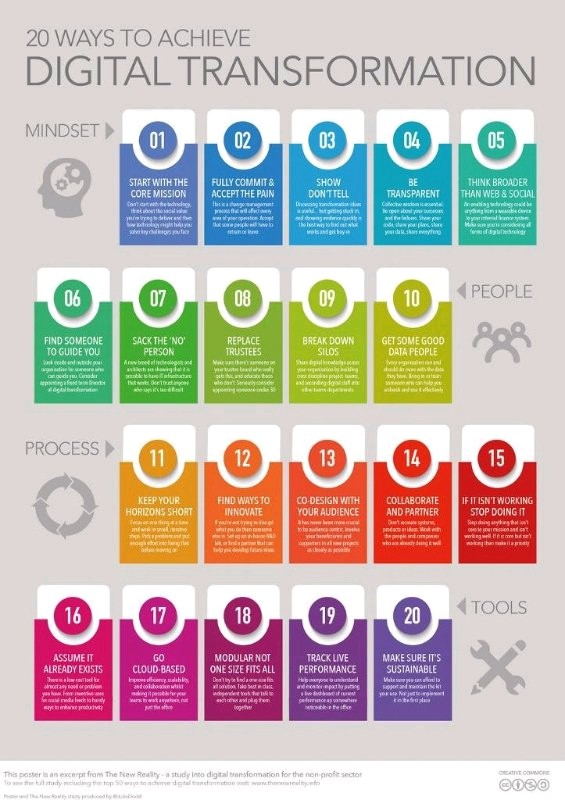 Due to the specific preferences and characteristics of Millennials, helped by an aging population and the war on talent, companies are required to think and act like marketers and developers, bringing in terms such as agile management, SCRUM development and design thinking. The responsibilities of HR managers are increasing, as employer branding, recruitment, talent acquisition, applicant tracking, onboarding, staffing, culture and engagement, learning and development, HR automation, employee advocacy and HR analytics, amongst others, are gradually being discovered and are gaining importance. If HR does not want to lose (prospective) employees, it needs to design these processes into a flow that can be run without discomfort (employee experience). It is also the responsibility of the HR management department to monitor this properly and make adjustments if necessary, which calls for a different organization of HR, with different roles and functions – the HR experience. HR can now rely on an arsenal of digital solutions, which not only have a supporting role but also indirectly shape the HR experience, increasing the importance of HR within the organization. Most companies use HR tech, unless they still are using a typewriter and rotary phone. Many (administrative) HR processes, such as staffing, payroll and time management, have been automated for some time and, as an indicator of modernization, a company website has long been a minimum requirement. During the recruitment process, companies already call on existing job platforms and use assessment testing at the end. So far nothing new. Nevertheless, over the years, new technological solutions have been found to tackle existing and/or future HR problems or needs from various angles. In a country like Belgium alone, there are more than 120 HR tech startups and scale-ups! 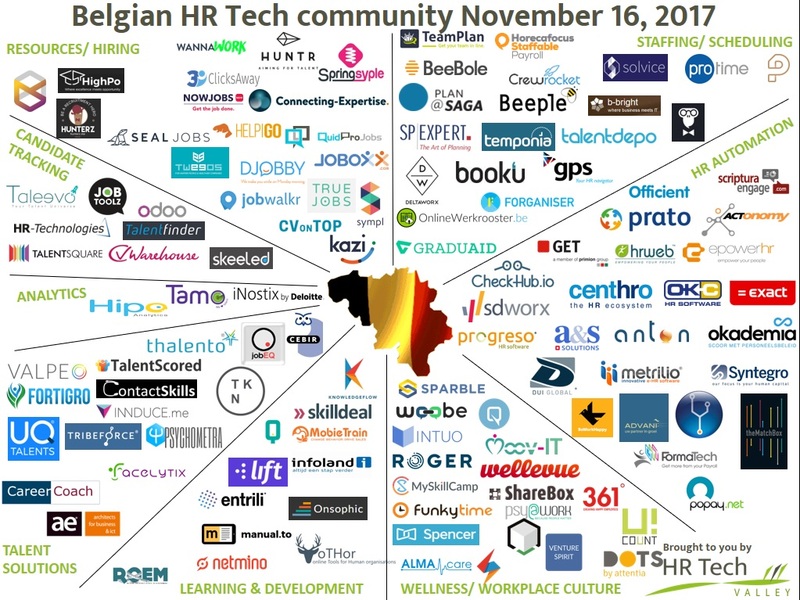 These are organized by the community of HR Tech Valley, which has yielded the following result. There was, for example, a need for different solutions in the recruiting of highly qualified candidates and for shortage occupations (STEM and healthcare). This has resulted, from my perspective, in the development of several innovative job sites and recruitment tools, new forms of cooperation, the increasing importance of engagement and workplace culture as the main remedy for retention, etc. The diversity of employees, labor organizations and the evolving regulatory frameworks in turn have led to new and innovative automation of processes. The new forms of cooperation and efforts to increase the engagement of employees have also led to a whole new lot of HR tech solutions. From onboarding to learning and development, everything that might make work engaging can be digitally supported. 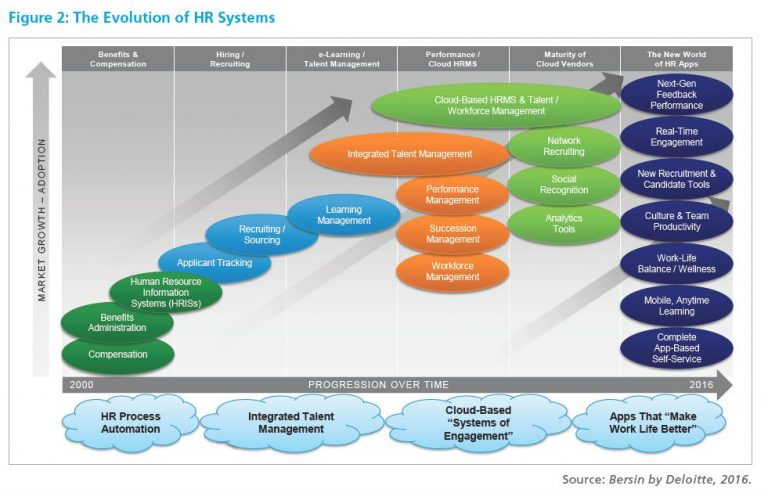 Deloitte has produced a nice graphical representation of the development of digital HR solutions over time. There are now many tools on the market that not only support your employee experience, but also help to shape it. Worldwide HR tools have been developed, from the USA to India, from Australia to Europe (Belgium, Netherlands, UK, France, Scandinavia). 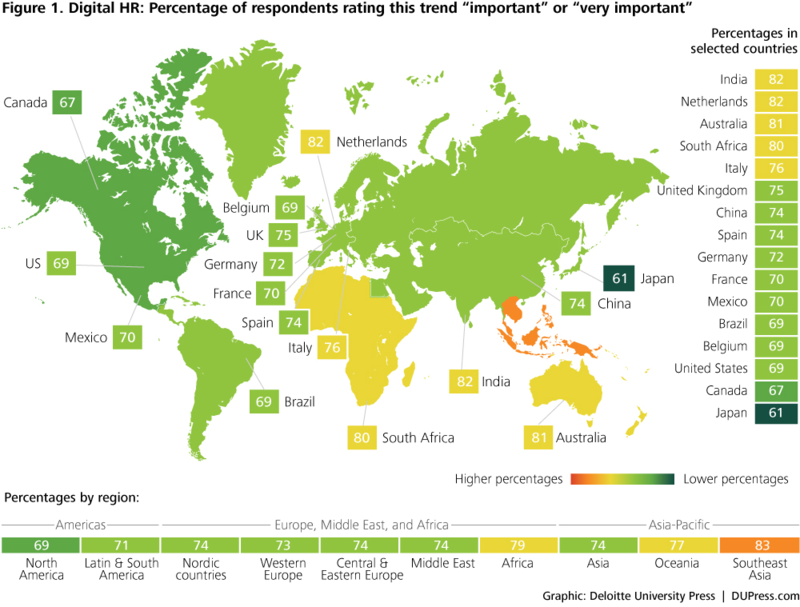 Worldwide HR has also apparently been experiencing the same problems, and one that is particularly important has been identified in the study by DUpress Deloitte: “digital HR”. The difference between Belgium and the Netherlands is striking; they are two neighboring countries in the same social context (together about 70k km²), yet Belgium shows 13% less interest in this trend. So, there must be local differences. The first way is the most noble: bottom-up. Here, they must distinguish themselves from the rest by building value and capturing a significant market share, but at the same time remaining compatible and user-friendly. If the situation deteriorates, this can still be considered a strategic step in reorienting themselves to the second way. By positive profiling and through an acquisition by an established enterprise – i.e. including those software companies that already have 20 years of experience working with payroll, staffing and/or assessment testing – these startups suddenly gain access to a significant market segment for which they are valuable, user-friendly and compatible. That counts only for the happy few and not necessarily the best ones. So, in my opinion it is sometimes a good thing to try something out in a pilot to provide a win–win situation and, in the end, a better overall HR tech solution. Some emerging trends in the HR tech market are: artificial intelligence, gamification, video assessments, virtual/augmented reality, culture and engagement tools and HR analytics. In my next post, I will elaborate on these topics. Tip: There is not one good tool. 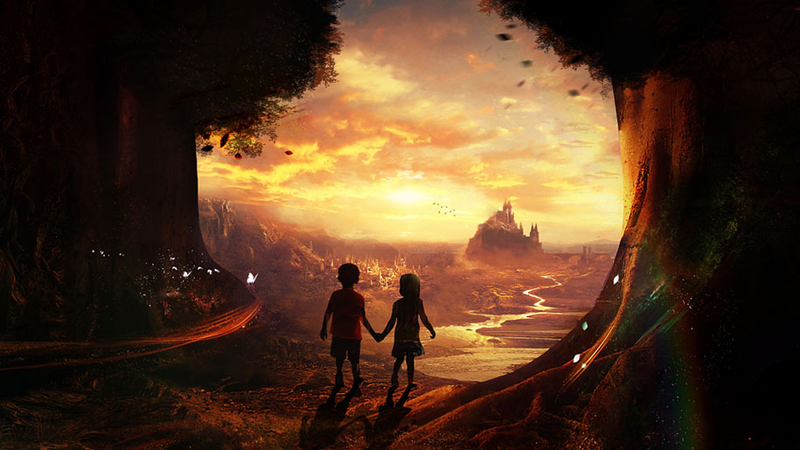 Choose wisely, and choose what works (together). HR technology, in turn, has also had an impact on the Digital Transformation of HR, but it is wrong to say that the Digital Transformation of HR merely involves the use of HR technology. The impact of the use of various digital HR solutions is only part of the entire Digital Transformation. As mentioned, the employee experience is about (new) processes that can be supported digitally or even defined by the specific needs of Millennials, forcing HR into a new mindset. The four factors that determine the Digital Transformation of HR, according to The New Reality, are: the mindset, the people, the processes and tools needed to get there. Transformation means change, beginning with the mindset. Change means getting people into a story, starting with a process that is supported and inspired by digital tools (HR tech). Unfortunately, that does not happen as quickly as the implementation of digital HR solutions in itself, but it will benefit the employee experience of Millennials and the related KPIs. Each organization owns its own story and is ultimately responsible for its own Digital Transformation. HR is holding the pen to write the story, which must be authentic for Millennials and meet the expectations of both company and (new) employees. 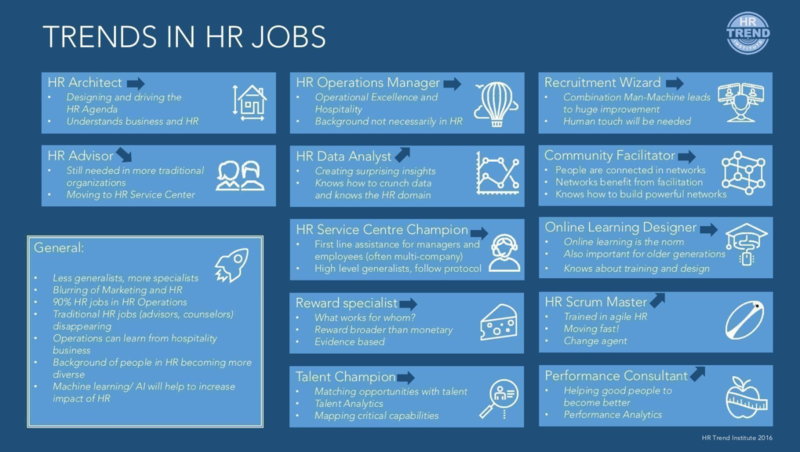 How do you think about the Digital Transformation of HR and what does it mean for you? Hans Mangelschots is a freelance HR-consultant and -trendwatcher, who has more than 10 years experience as Youth Employment Consultant and until recently co-owned a startup in HR-Technology. Being an entrepreneur who is passionate about HR-technology and the digital transformation of HR he is always eager to share his knowledge, inspiration and vision on this topic. 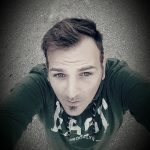 Recently he started to share his insights in a personal blog, on a mission to spread inspiration and accelerate the digital transformation of HR towards a Millennial-friendly Employee Experience.